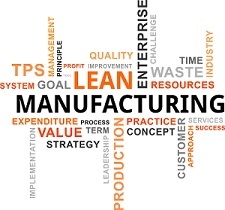 Wabash Valley Lean Network is a regional, member-driven group, focused on applying Lean principles and continuous improvement methods to eliminate waste in business processes so member organizations can gain a competitive edge. WVLN helps train, connect and encourage members on their lean journeys through the exchange of knowledge and experience. WVLN helps organizations transform their modes of operation through process-based innovation and end-to-end business process improvement. WVLN members also capitalize on Lean-related learning opportunities, field trips, benchmarking visits and access to new resources. WVLN also helps members improve quality management systems and stay compliant with International Quality Systems Standards.